Coming soon from STK–KRUV™ another excellent hybrid protection that combines the proven efficacy of chemistry with plant extract. 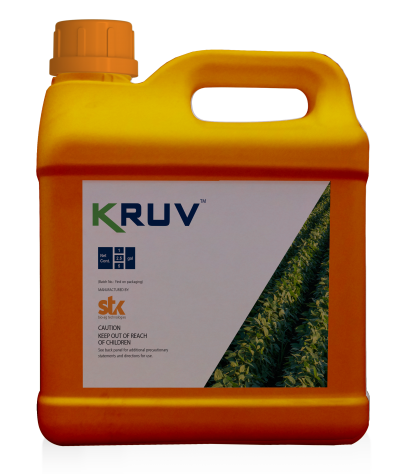 KRUV™ offers curative and preventative control for wide range of fungal diseases for various crops. KRUV™ unique and innovative formulation will enable farmer to meet the need for better and safer food.